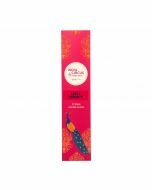 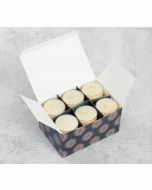 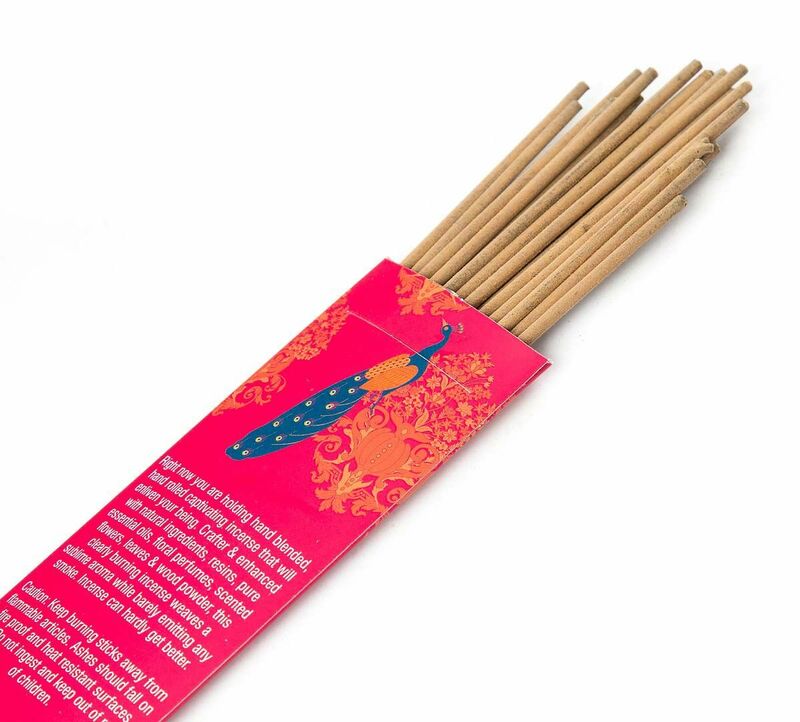 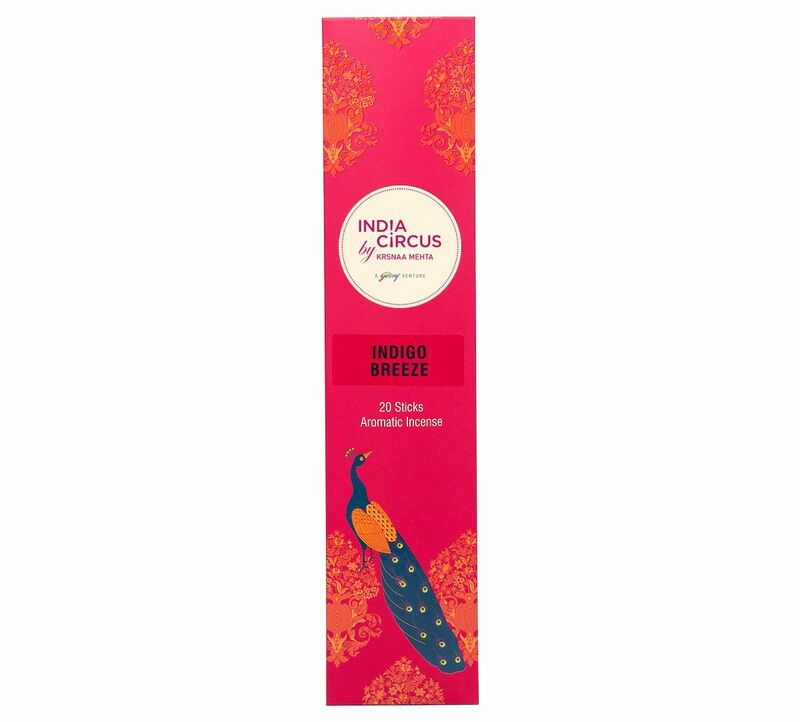 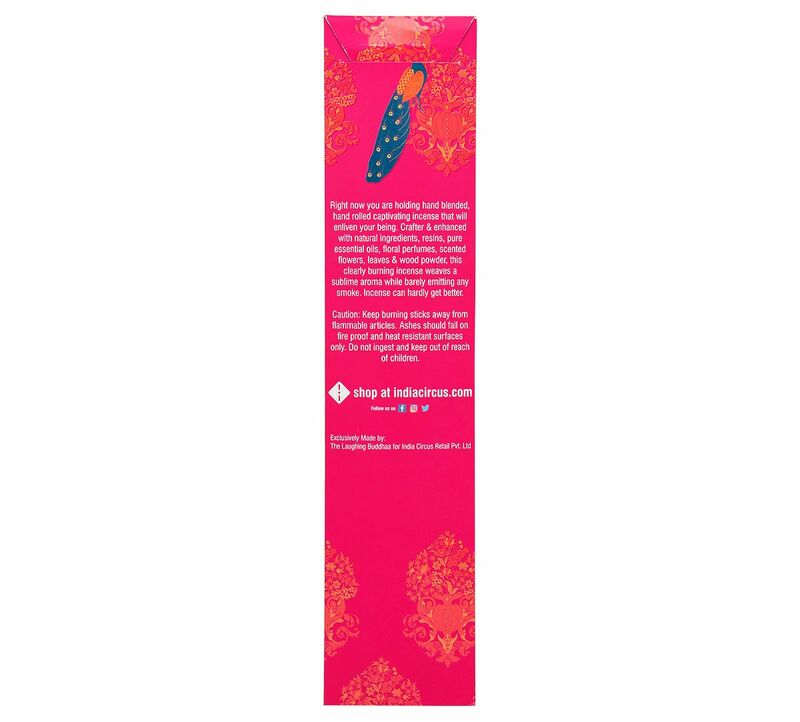 Available in a bundle of 20 scent sticks, the Indigo Breeze is a superlative range of aromatic agarbattis by India Circus. 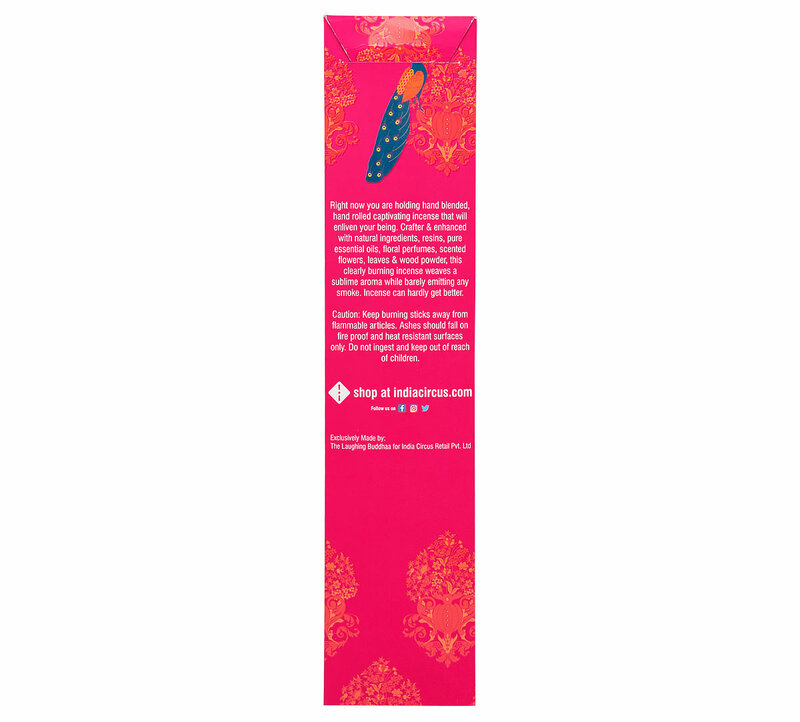 Its concentrated fragrance refreshes your surrounding in an instant. 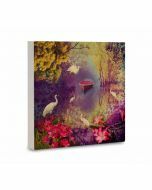 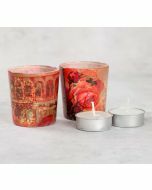 Combine them with incense holders and votive candles for maximum extravagance. 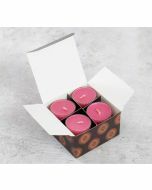 Look through the complete range and take your pick by price, discount, scent and more.